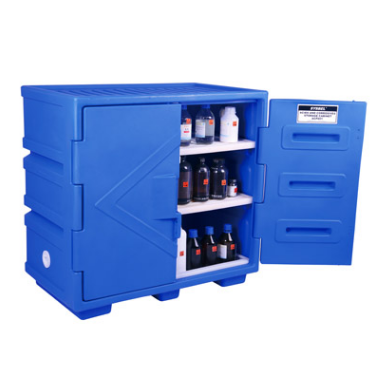 SYSBEL Polyethylene corrosive cabinet, with seamless structure, ensure almost no leakage, and excellent performance of corrosion resistance and secondary leakage prevention and control. 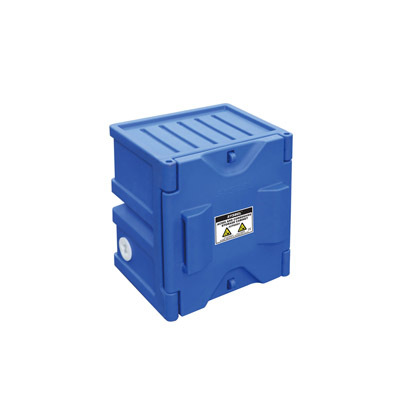 Double padlocks help to achieve double-person lock management,which is in line with EPA264.175 of the U.S. EPA,OSHA29CFR1910.1450 of the U.S.OSHA and Chinese Management of Hazardous Chemicals Ordinance (December 1, 2011 edition). 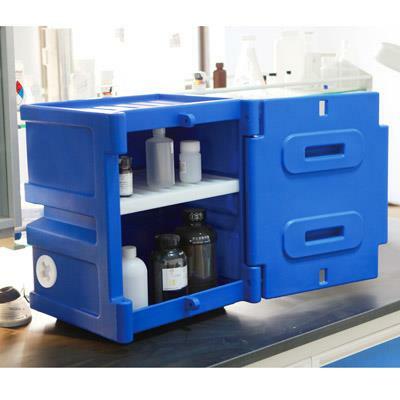 On the cabinet doors, there are acidic and corrosive chemical warning labels to give your chemical storage management double guarantee. 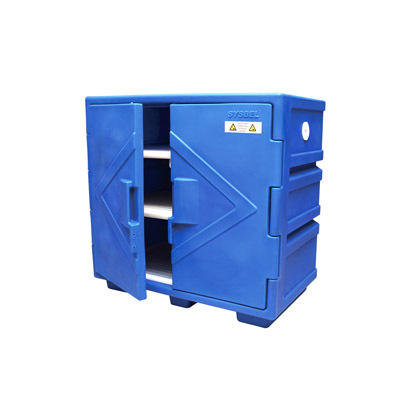 vents, can open the lid for ventilation or discharge of pressure gas when necessary; double padlock design to meet the requirements for double-person lock management. 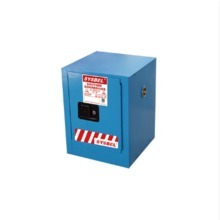 The product is CE certified. 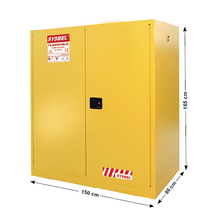 It is CE approved, in line with EPA264.175 of EPA and OSHA29CFR1910.1450 of OSHA as well as Hazardous Chemicals Control Ordinance of SAWS. 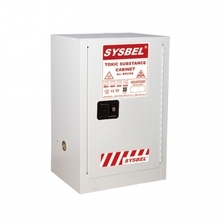 Shanghai SYSBEL, adhering to innovation, is known as one of the leading polyethylene acid corrosive storage cabinet manufacturers and suppliers. 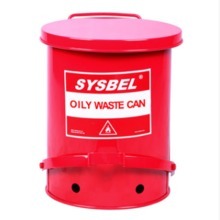 Offering you competitive price, welcome to buy the quality and highly effective products for sale with us. Customer name:TYKO Electronics Co., Ltd.